In this third installment of our informal series of long-dead writers praising Baltimore bricks, we now turn our attention to the work of John Thomas Scharf. 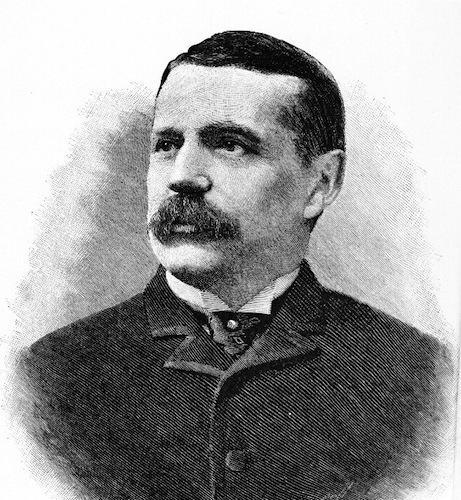 Scharf was a native Baltimorean who had successful careers as a lawyer, politician, author and historian. As a staunchly Pro-Confederate (read: pro-slavery) historian, Scharf’s writing has received warranted criticism for lacking objectivity and for espousing bigoted ideals that have landed so convincingly on the wrong side of history. His methods, however, have been praised as being exhaustive and meticulous, and his histories are still seen as belonging to the finest category of primary source material from his era. This stack of bricks represent .00000241% of the bricks produced in 1881. He goes on to say that current (1881) production of bricks in the city was around 100,000,000 per year. 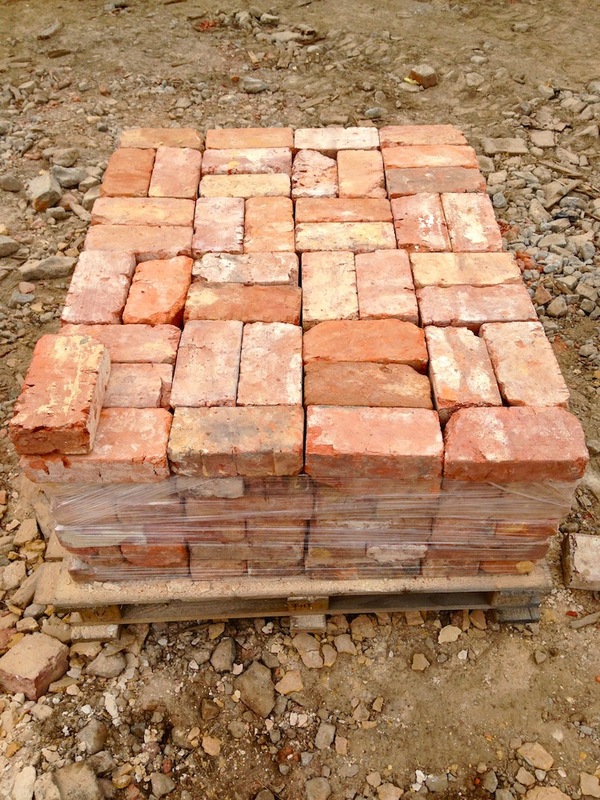 Just 99,895,000 more bricks and we can reclaim a year’s worth of production!